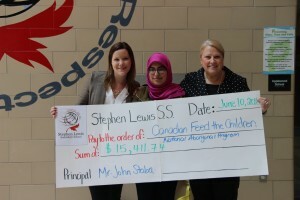 “Words mean nothing if the actions don’t follow,” Aleena Ahmed told us, reflecting on the week of fundraising she helped lead with peers at Stephen Lewis Secondary School (SLSS) in Mississauga, Ontario. 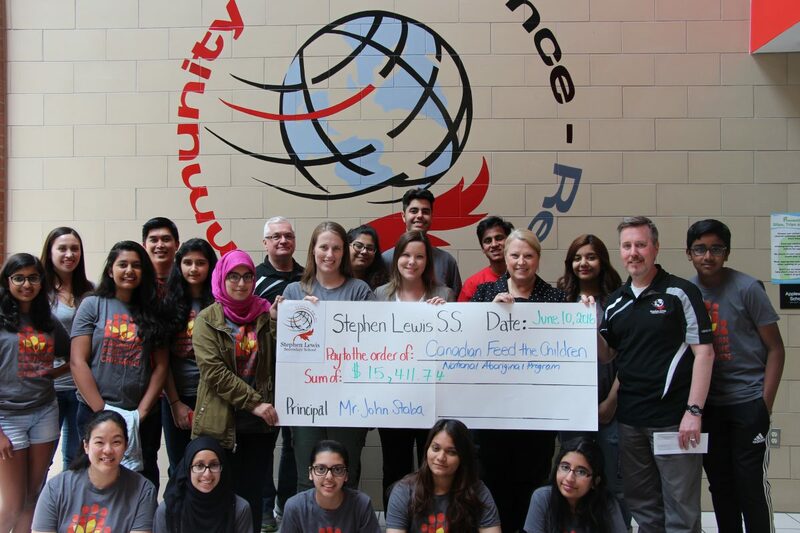 The grade 11 student and the school’s Social Activity Council raised over $15,000 this past May in support of Canadian Feed The Children’s (CFTC) food security programs in Indigenous communities. 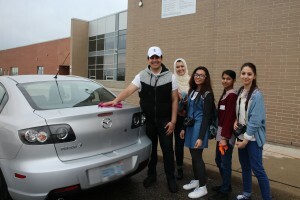 Aleena and a team of 1 6 fellow peers organized more than 100 volunteers from their school community to put on a series of fundraising events during their charity week, which culminated in a school carnival. 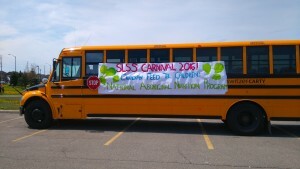 In the end they exceeded their goal and raised more than $15,000. The funds will go towards supporting Indigenous communities that are working towards greater food security in partnership with CFTC. Community-led change is mobilized through nutrition education, school breakfast and lunch programs, school and community gardens, fresh food boxes, community kitchens and other culturally-meaningful initiatives. With CFTC moving to expand food security programming to reach 20 new Indigenous communities by 2020, support from fundraisers like the one undertaken by SLSS will help turn the tide against the ongoing gap in services many communities face.